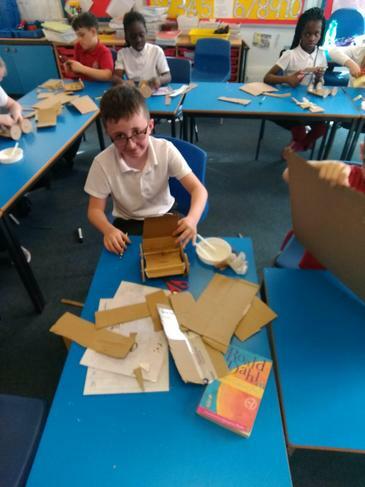 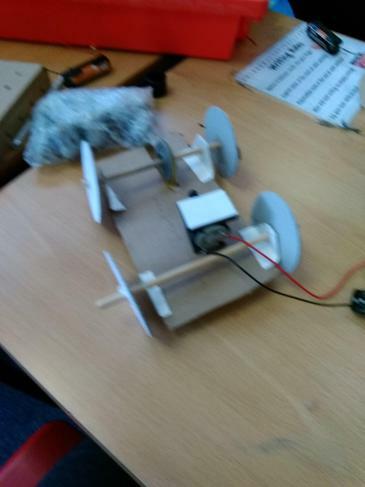 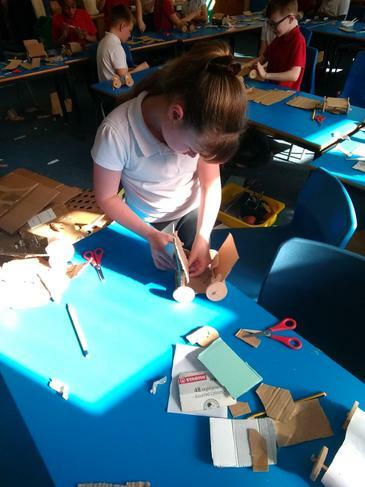 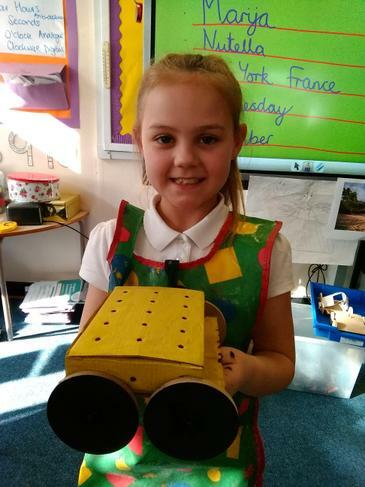 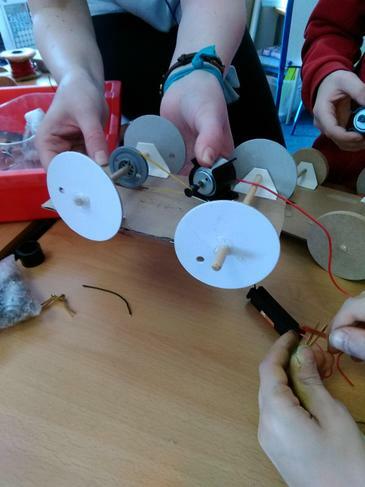 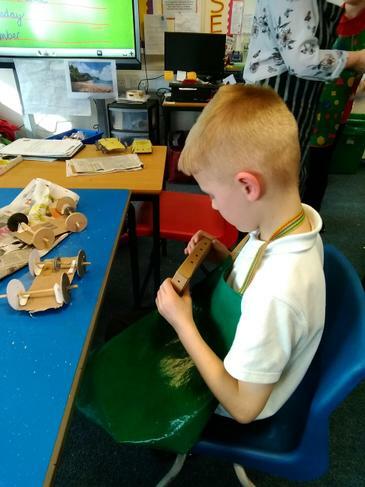 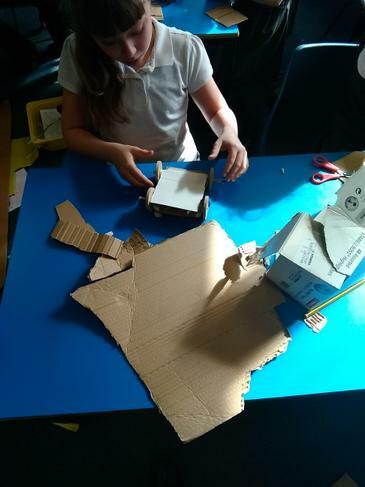 As part of our design and technology lessons we have been constructing vehicles using an electronic mechanism. 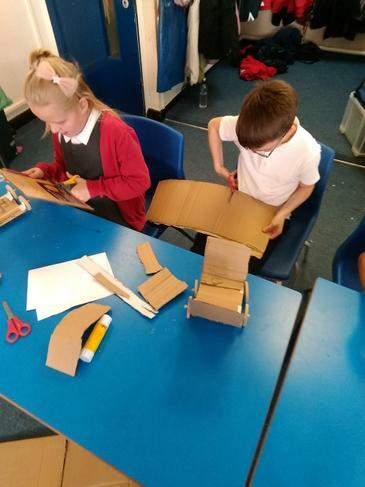 We decided to base them on New York taxis and we will be recreating a busy city road in the final week. 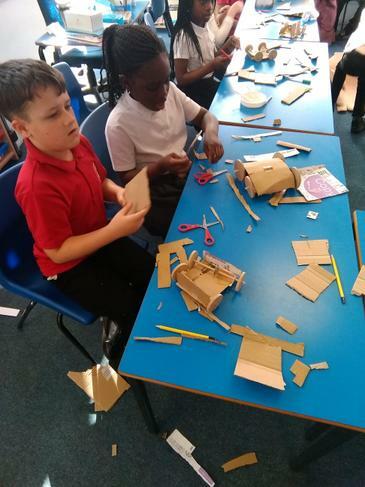 They are already coming together nicely! 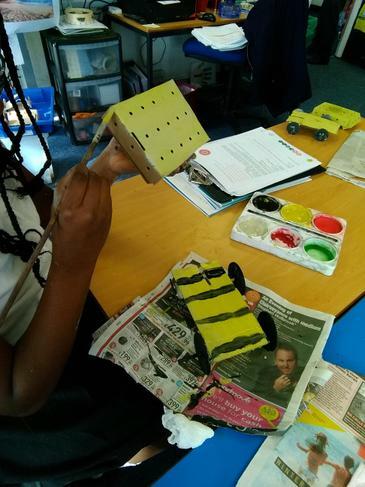 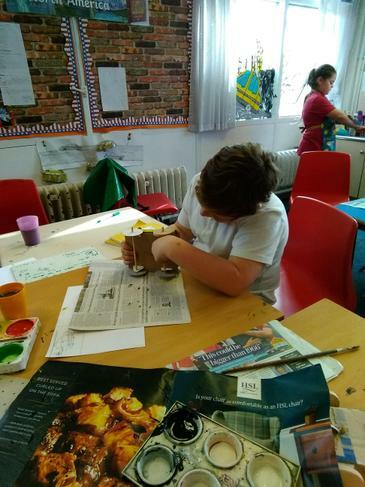 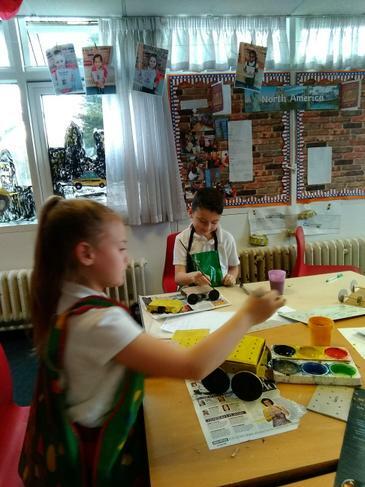 We have also been making our yellow taxis! 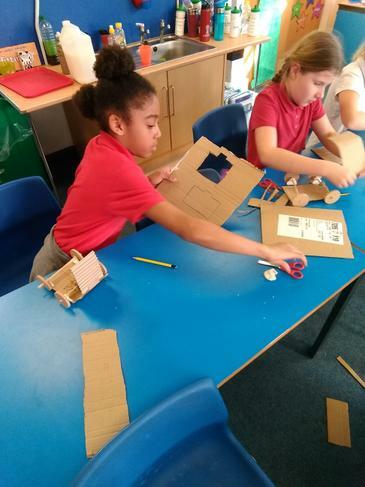 There's been some wonderful resilience shown by the children as they tried to work out the best way to make them!